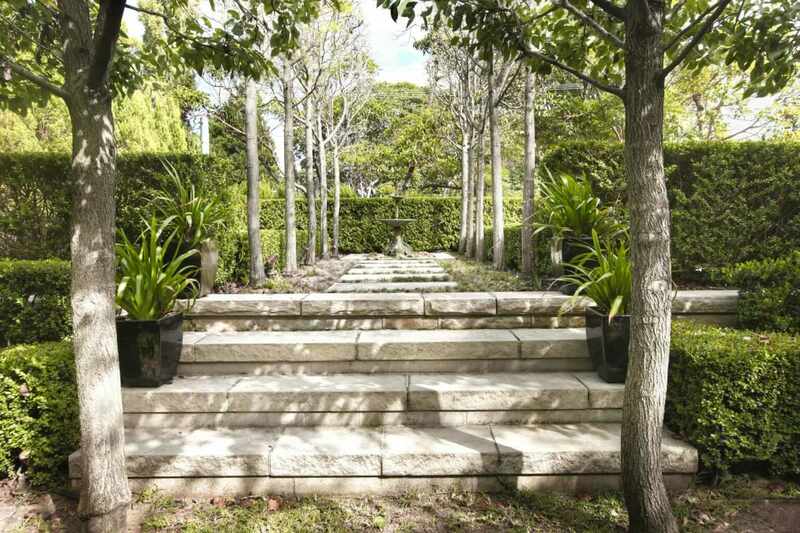 Welcome to Artview Landscapes, an award-winning Sydney landscape business. 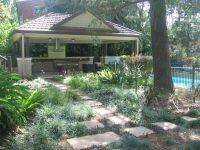 We provide a complete service of landscape design, construction and maintenance for residential and commercial properties within the Sydney metropolitan area. From concept to completion, Artview Landscapes aim to make the whole process a pleasure. 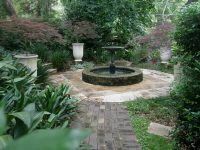 At Artview Landscapes, your garden is as important to us as your home is to you. We work closely with you to bring your ideas to life and always with a ‘view’ to creating a work of ‘art’ – hence our name. 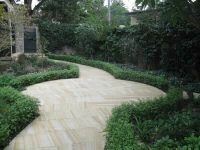 With more than twenty five years’ experience of landscape construction, we are capable of making your garden dream a reality. We have vast experience in earthworks, drainage, driveways, paths, steps, stonework, retaining walls, decking, pergolas, features and privacy screens – we do it all! 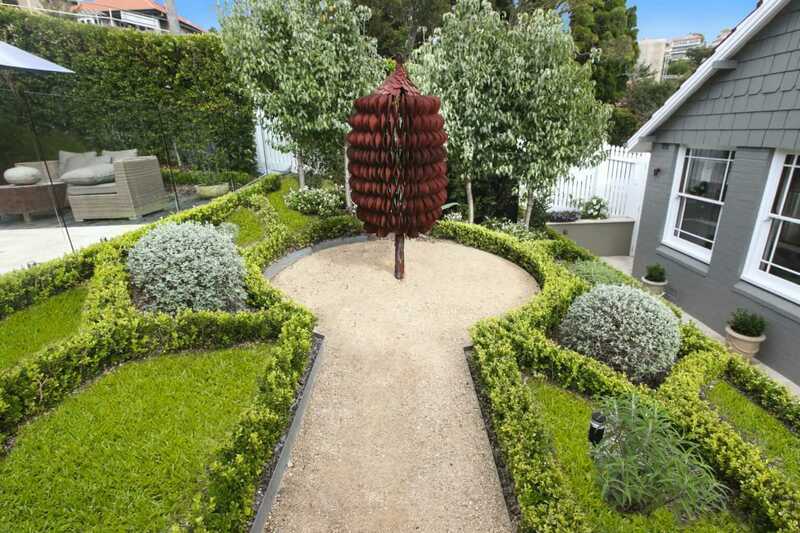 Gardens need to be shaped, fertilised and nurtured to grow to their fullest potential. We have a brilliant team of horticulturists to make this happen. Our services include: pest and disease control, adjusting and repairing watering systems, fertilising, pruning and shaping, hedging, weeding, mowing, mulching and cleaning. From concept to creation, we are with you every step of the way. 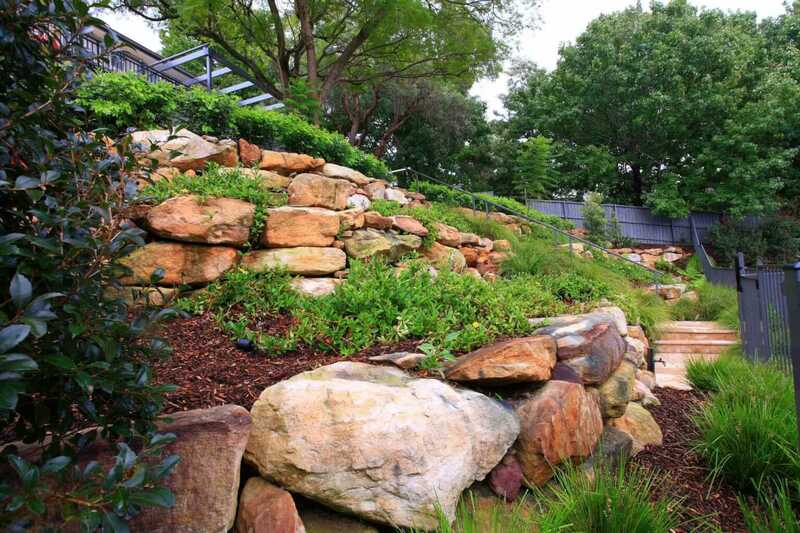 Whether you require water-saving designs, bushfire-safe landscapes or nativeand low-maintenance gardens – we have the experience to design the garden of your dreams. 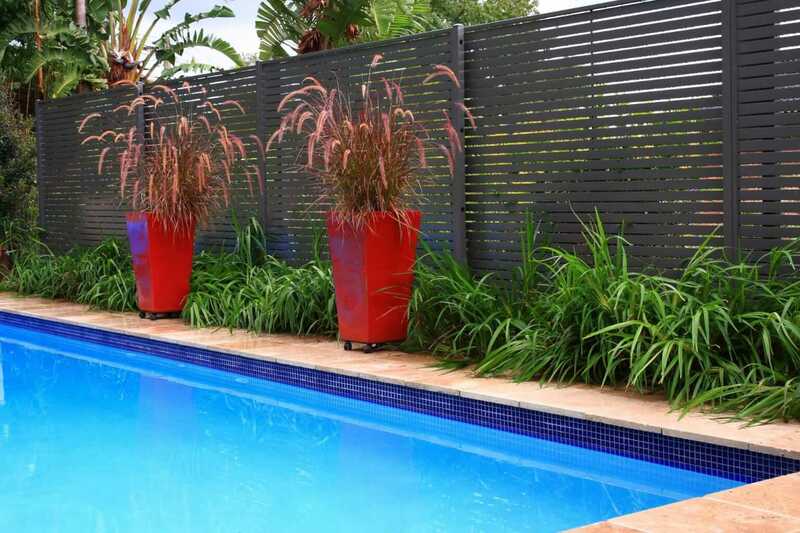 Whether its new landscaping or maintenance for your current gardens, we strive to make all homes beautiful. Whether you live in a small villa, or large acreage, we have the experience to create and maintain your little piece of paradise. 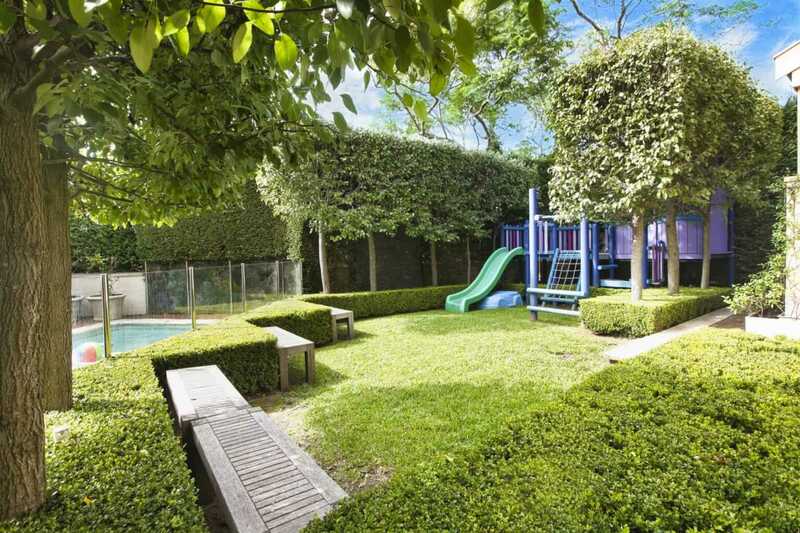 Landscape construction and maintenance for builders, schools and community projects. We have experience with a range of commercial projects, ranging from small office locations to larger high-traffic public spaces. Here are some of the projects that we have had a pleasure working on. Please have a look and speak to us about how we can work on your next landscaping project.